CJ Napier (Sr.) and AJ Braun (So.) will represent Bishop Fenwick in the 2019 Butler County All-Star Game. 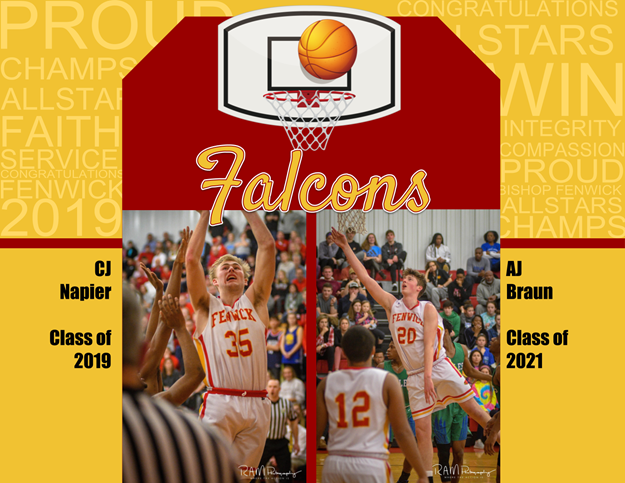 Congrats to these athletes and Go Falcons!